Being one of the first-time (and self-proclaimed OC) moms in this generation, I bet we’ve learned a lot and continuously try to improve from the previous generations’ mistakes and misconceptions. Switching from and ditching the ‘harmful’ chemicals to products which we thought all along are ‘organic’ and ‘natural’, alarmingly still have the same harmful contents that could directly affect our little ones – baby wet wipes is on top of the list! 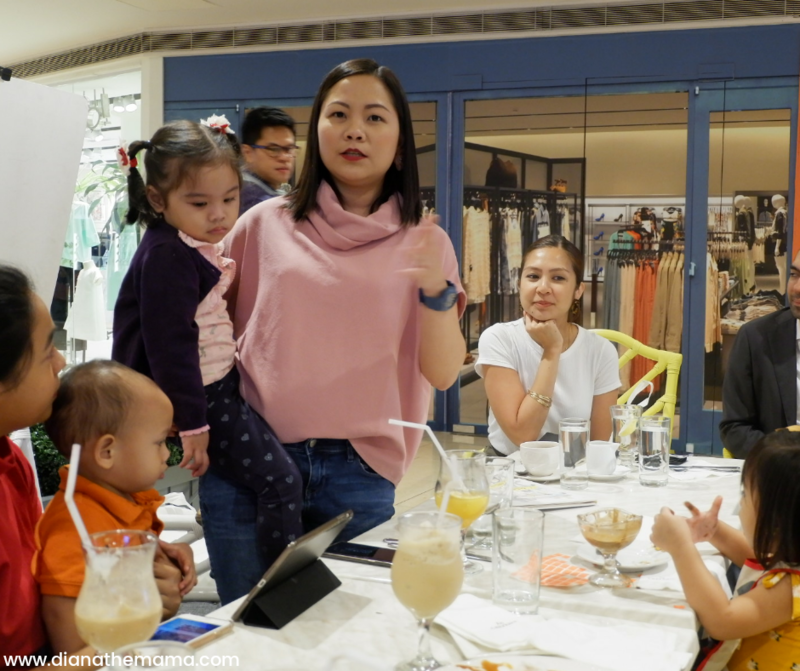 Mommy Dette Zulueta, Founder of Millennial Moms PH and co-organizer of the mom bloggers get-together with KinderCare PH last September 13, giving a background about what will be discussed casually that Sunday afternoon. 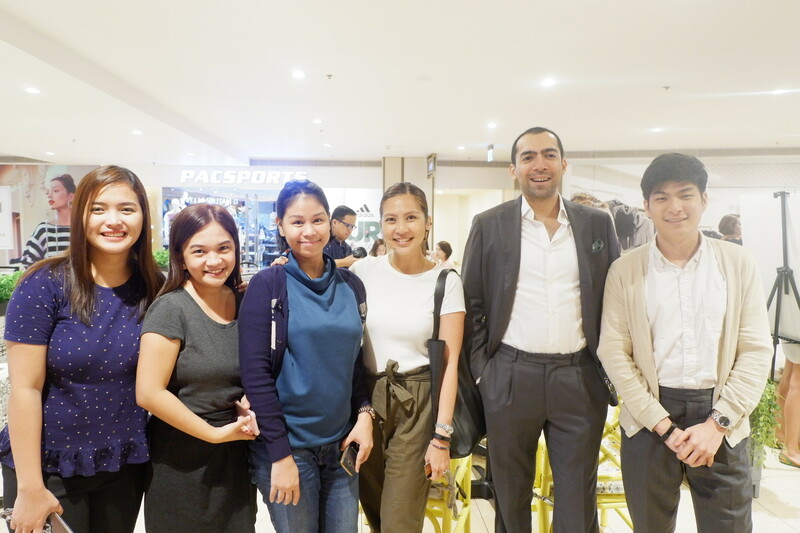 In this photo: (L-R) Diana Onggon (Diana the Mama) with fellow mom bloggers, Gwen Llano-Serrano (Blissful Blooming) and Shanel Tan (Haller Nanay), KinderCare PH’s team: Kris Casas, Director for Operations; Gov Daswani, Founder of KinderCare and Dae Lee, Director for Designs. From the same team behind the world’s first newborn cleanser made specially for our babies’ first six months, Sacred, Gov Daswani, also the Founder of KinderCare openly shared how the development of Sacred a few years back has become an eye-opener to them and that they must only use the safest ingredients and alternatives they can create with their newly-relaunched baby wipes. 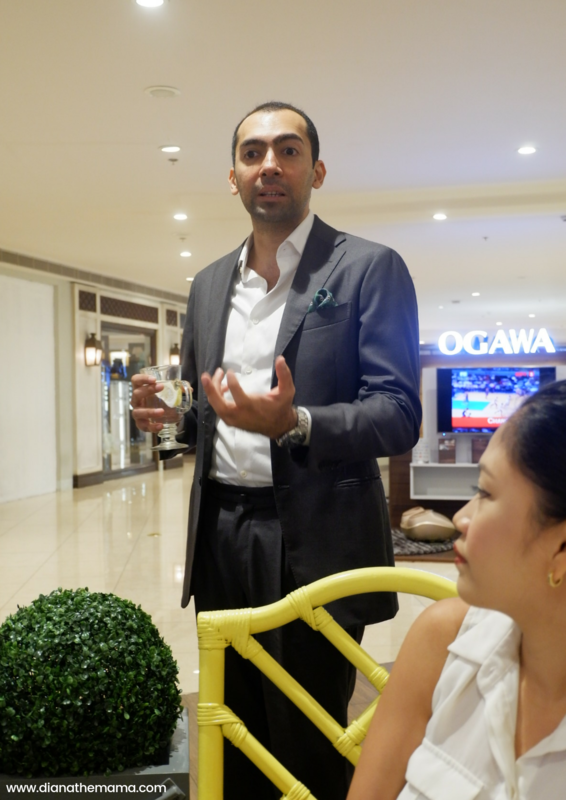 KinderCare Founder, Gov Daswani sharing how their team came upon realizing, reformulating and re-launching their baby wipes – Ultra-safe Baby Wipes. The size of each wipe is 180mm x 200mm. And as seen in the photo (and as what KinderCare also claims), their wipes has the same ingredients and texture with that of The Honest Company and K-Mom Premium Wipes. I would say it’s unscented, thick, not as slimy as the other wet wipes that we’ve already tried. Now I totally understand why one can dominately see Ultra-safe Baby Wipes on their packaging. That’s how confident and proud they are in producing products free from any harmful chemicals. 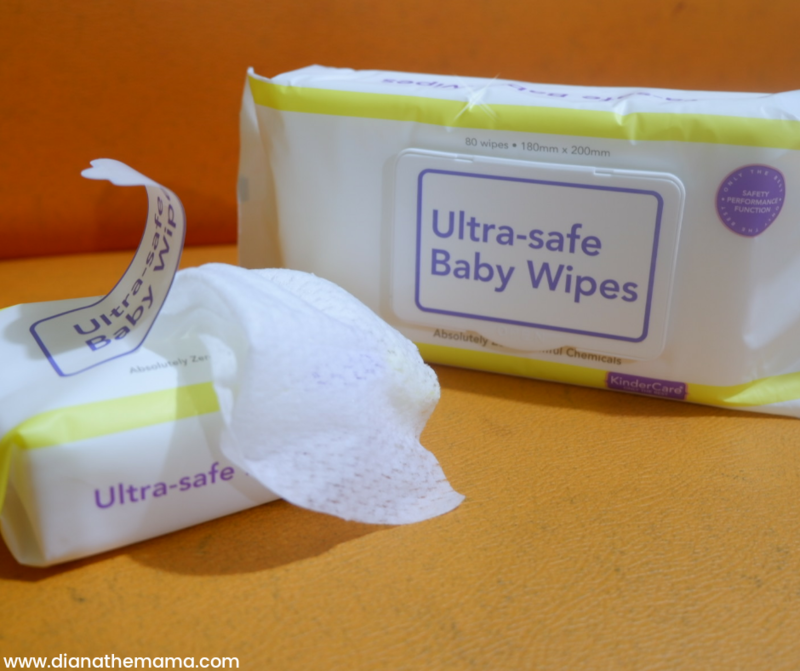 With the generosity of KinderCare PH in time with Savia’s recent 2nd birthday, two (2) lucky moms will win a set of the KinderCare Ultra-safe Baby Wipes from us. Here are the mechanics. 4. Like this IG post and tag at least 3 of your mommy or daddy friends in the comment section. 5. Shipping to any Metro Manila address only. I’m a new mom, and I was panthom reading the blog on how to be a good and effective mom in the future and this ultra wipes could probably help me to be one of the best mom! Thank you for sharing this. 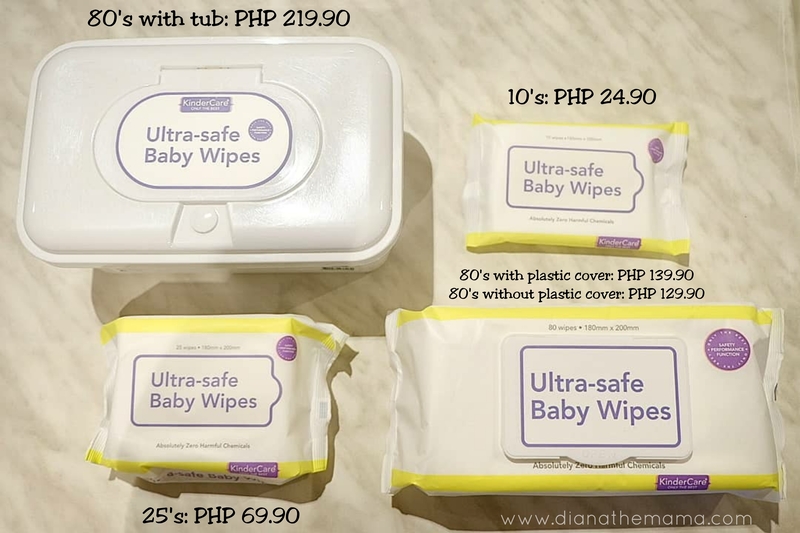 Ultra-safe Baby wipes, from the name itself is catchy yet will let Mommies like me to try because of what it promises that it has no harmful chemicals and the price is also reasonable and economical. Thanks for the info and will share what I’ve learned to my mommy girlfriends next weekend. Zero Synthetic Fragrances itong wipes na ito. It’s very safe nga talaga para sa mga kiddos especially sa mga babies. I will definitely look for this. Gusto kong i-try for my 3 months old baby. Thank you for this Blog Mama Diana, dito ko nalaman about Kinder Care Baby Wipes.